Enjoy the refreshing and creamy Strawberry Lychee vape juice by Epitome. Epitome vape juice has 75% VG, allowing you to vape huge clouds while enjoying the taste of fresh Strawberry and juicy Lychee in your favorite sub-ohm device. 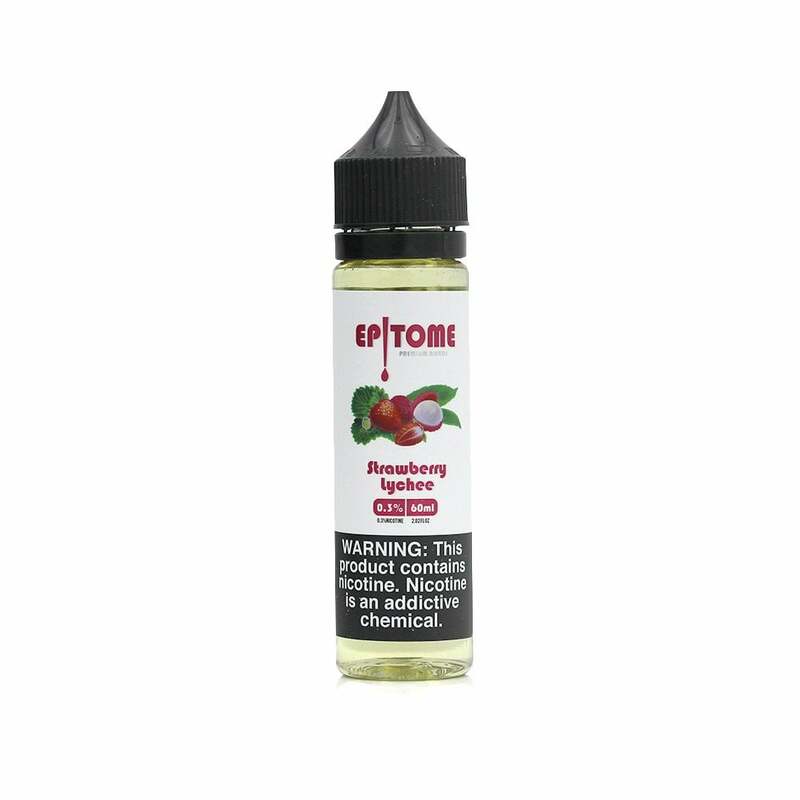 Epitome Strawberry Lychee comes in a 60ml bottle and is available in 6mg (0.6% nicotine), 3mg (0.3% nicotine), and 0mg (nicotine free).